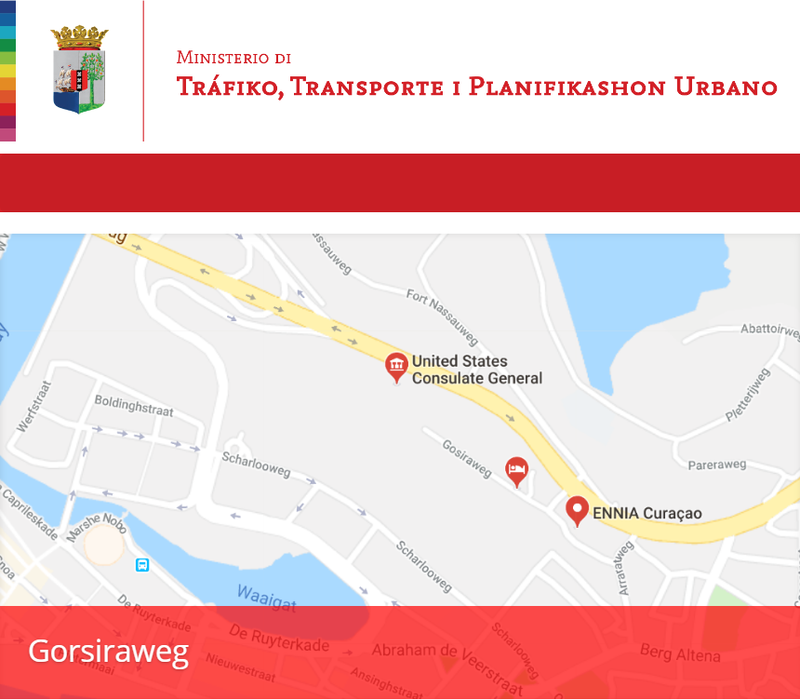 WILLEMSTAD - Drivers must take into account roadworks around the Ennia building and access to the American consulate. The government, in collaboration with MNO, are in charge of the maintenance of the road. That will take six weeks, considerably longer than initially planned. In consultation with the police, alternative routes with signs are indicated. The other projects that need to be implemented this year are listed on the website of the Ministry of Transport and Traffic. Because of the poor financial situation of the government, a choice has been made and not all streets can be tackled immediately.